According to Ali Sarkhosh, assistant professor of tree fruit at the University of Florida, peach growers in Florida should consider the leaves on their peach trees during two times of the year. 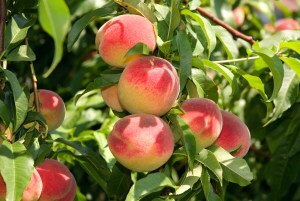 The first time is after harvesting the fruit in June, July and August. He says it’s important to keep the leaves on trees during this time because there are a lot of diseases that can occur, like peach leaf rot and bacterial spot. Failure to control these diseases will cause defoliation. The second time of year growers should think about defoliation is in November/December. Growers don’t want to have early defoliation, but “it is important to defoliate your trees in November or in the early weeks of December, depending on where you are located,” explains Sarkhosh. Growers should defoliate their peach trees when they’re in frost temperatures. According to Sarkhosh, this can happen in the middle of October or the first part of November in North/North Central Florida. 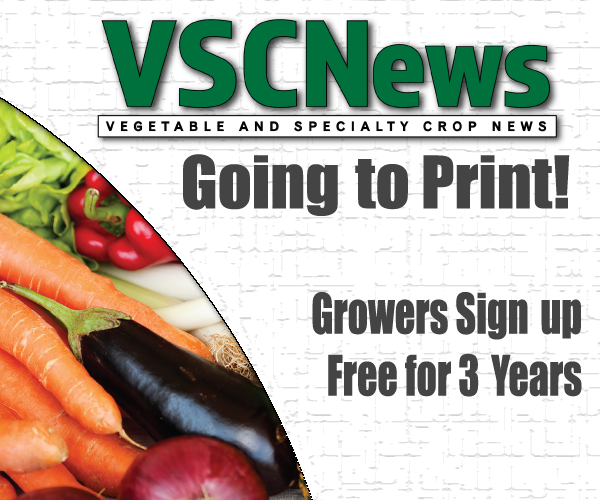 “Growers can defoliate the peach trees in October or early November in North Florida, but we cannot do that in South and Central Florida because the cooler temperatures in that area won’t start until December. Because of this, using zinc sulfate on the tree around Thanksgiving could work for most peach-growing regions in Florida,” he says. Sarkhosh stresses that it’s critical for growers to defoliate their peach trees at the right time to have flowering at the right time and harvesting of fruit during the Florida production window.